If you are looking to update the public image of your business, then the talented team at D-RA Creative can help. Big or small, new or old, we can provide your company with a design strategy that will establish it as an industry leader and trusted name amongst consumers. 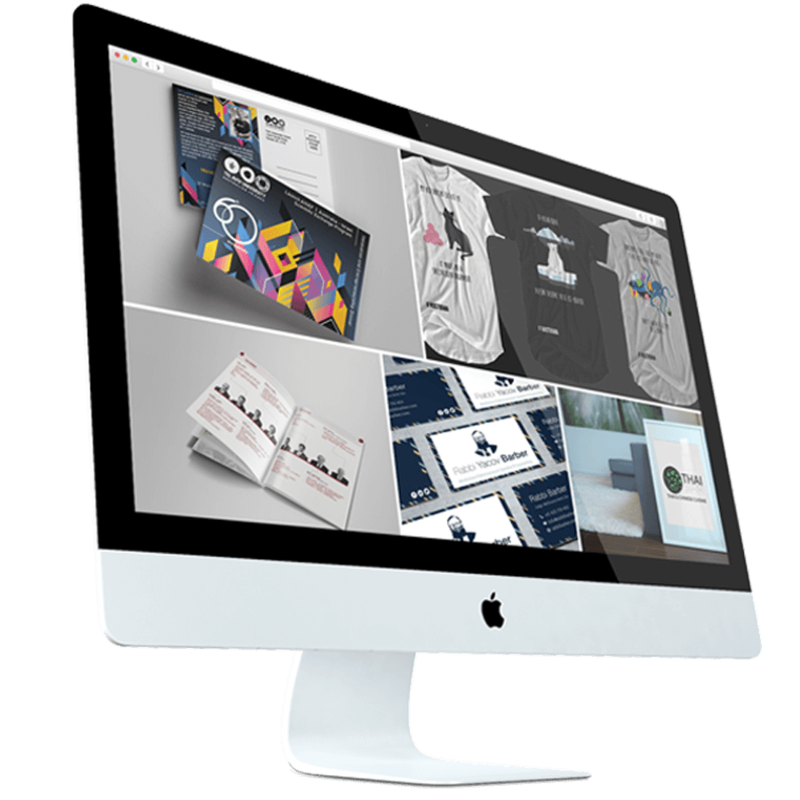 To learn more about how our team can revolutionise your brand’s image with our personal yet professional service in graphic design Richmond business owners can contact us today! Worried about your website’s performance? The truth is that many businesses don’t, to their detriment. At D-RA Creative we can help to get your website to where it needs to be. Whether you’re looking for a major overhaul or minor upgrades to improve usability, our team has the talent and know-how to make your website bring customers in, instead of frightening them away. A good website announces your brand as a serious voice in your industry and tells your customers, both new and existing, that they can rely on your brand, and trust it with their investment. What are you waiting for? Get in touch with our team to chat about everything related to website design in Richmond today! If you want to promote your business or build your customer base, then a logo can help you do just that. At D-RA Creative we’re experts in the detailed ins and outs of logo design and will be able to develop an image that will represent your business and its practices simply and effectively. Logos and images stick in the minds of consumers much longer than the names of companies. Just think about Apple, when you say their name you think of the logo, not the title of the company. That’s what our quality logo design can help to do for you. So if you’re serious about logo design in Richmond then contact our design team to get started. It can be hard to remain objective in business, especially if the company is yours. That’s where the D-RA Creative team comes in. We will provide your business with a fresh perspective, pushing your brand forward into new an exciting territory. We will also be able to keep your business up to speed, helping to maintain its position at the spearhead of its particular industry, and further building respect and trust amongst customers. We bring in work on time and on budget. So to get in touch with a leading branding agency Richmond business owners can contact D-RA Creative by completing our online contact form or by calling (03) 9505 3955 for a obligation-free quote. We’re also available via email at info@d-ra.com.